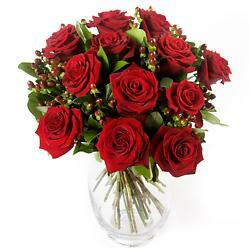 The flower experts at Clare Florist have created a range of flower arrangements and bouquets which express, simply and truthfully, wishes for a speedy recovery, and the message 'Get Well Soon'. 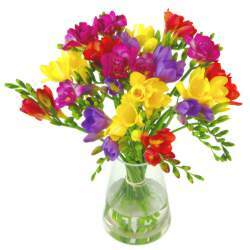 Flowers help cheer people up, and with their range of colours and shades, they help improve the overall mood and atmopshere of the home. 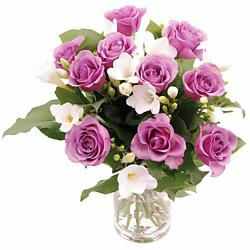 Sending Get Well Soon Flowers provides a simple yet highly effective way of lifting someone spirits when they are under the weather or recovering from an illness. 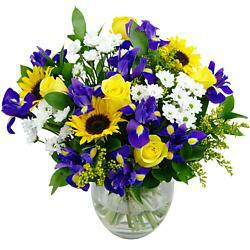 Make someone smile today with our assortment of get well soon flowers and show them how much you care. 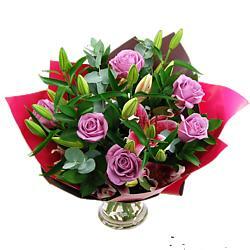 We have a variety of Orchids, Roses and Lilies available and our next day delivery ensures your flowers arrive with you as soon as possible. 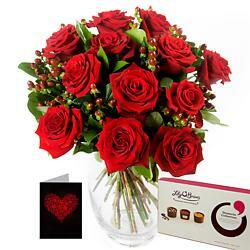 Get well soon gifts and flowers are perfect for showing your loved ones that they are in your thoughts and that you are hoping for their quick recovery, even when you are not with them physically at that moment. 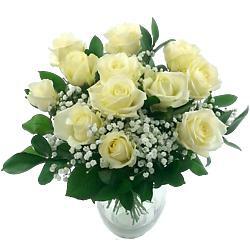 This can make them feel loved and cared for, and can motivate them to get better since they know they have people who are wishing them well and are looking out for their well-being. 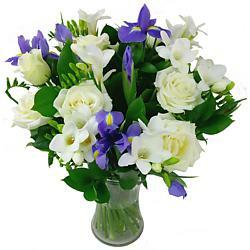 Everyone has different needs; you yourself will know the kind of recovery flowers which are most appropriate. 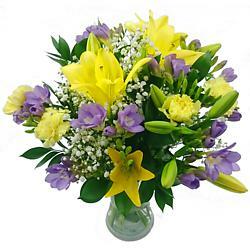 Some people will prefer the gentler colours of our Classic Bouquets as they recuperate, while others will enjoy the stronger colours and fragrances of our freesia, and lilies all available with next day UK flower delivery. 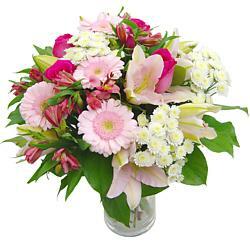 Everything in our Get Well Soon Flowers collection comes inclusive of completely free standard next working day delivery. 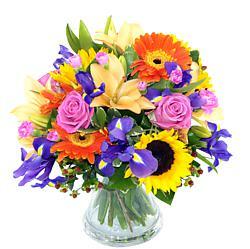 If you need to send get well soon flowers for the weekend then you can upgrade to either Saturday or Sunday delivery for a small surcharge. 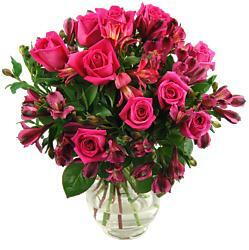 Those looking to send a 'Get Well Soon!' 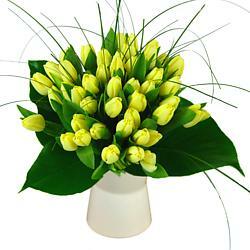 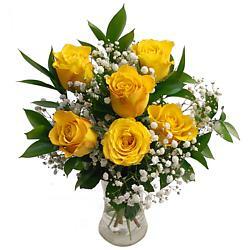 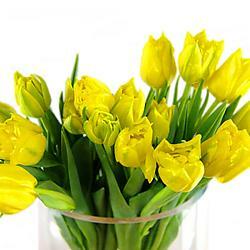 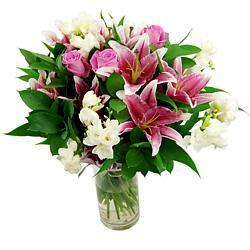 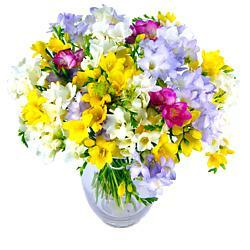 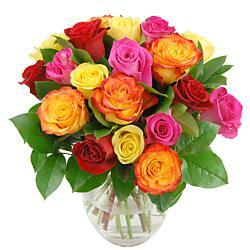 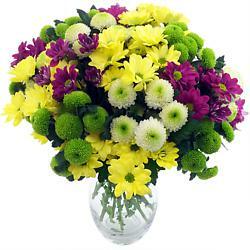 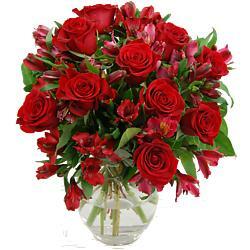 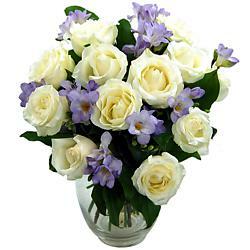 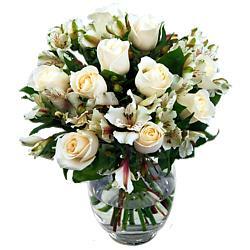 message with flowers today may be interesed in our range of Same day delivery flowers.